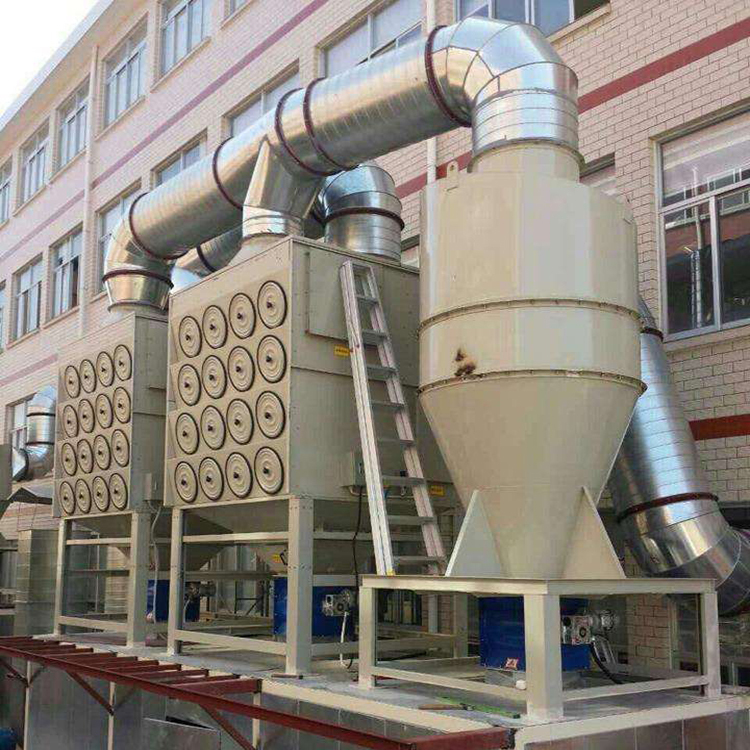 There are two kinds of dust cleaning methods in the traditional filter, one is high pressure air blowing and the other is pulse air jet. The practice shows that the advantage of the former is that the air flow is uniform and the gas consumption is large. The advantage of the latter is that the gas consumption is small, and the disadvantage is that the air flow is weak. 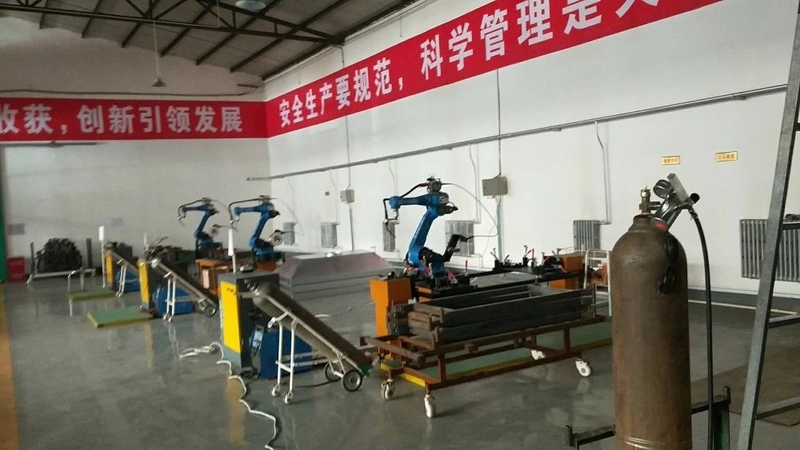 For this reason, it can be improved in two aspects: on the one hand, the flow guide device is added to the pulse blowout tube, and the air flow induction is strengthened. On the other hand, the air duct is cancelled at the upper part of the filter tube, and the pulse air and the induced air flow are fully entered into the filter tube. This improved gas consumption is less, the airflow is uniform, and the ash removal effect is good. According to the calculation, the ash flow rate after technical improvement is 3-5 times of the pulse gas volume. The airflow distribution of cartridge filter is very important. We must consider how to avoid the high wear area of the filter material at the inlet of the equipment due to the high wind speed. 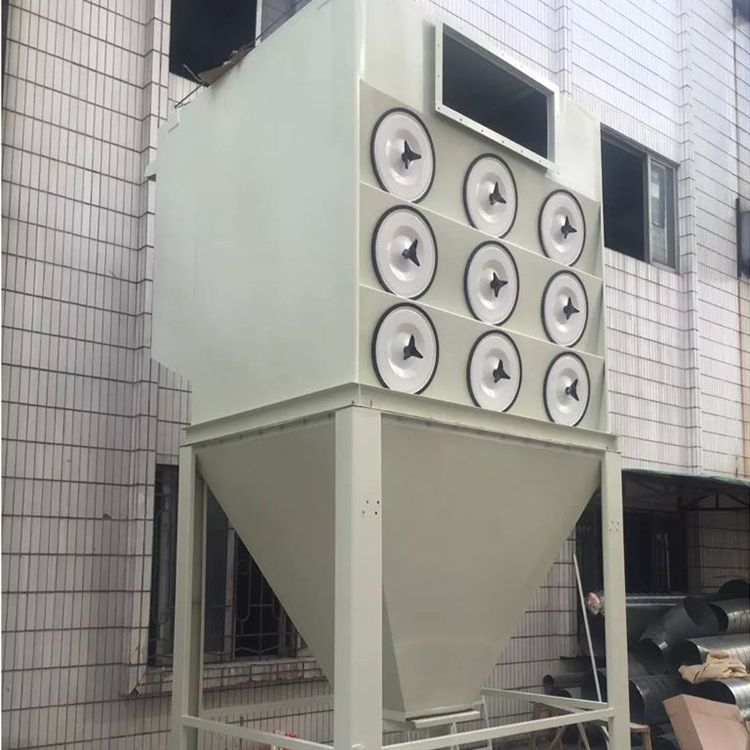 The air distribution plate has unique requirements for the cartridge type dust collector, and the airflow distribution must be very stable and uniform. It is beneficial to the rising of airflow and the decrease of dust. The opening rate of air distribution board is 35%. 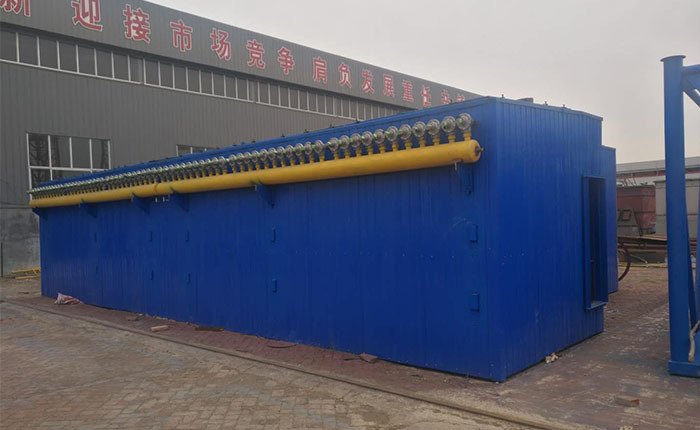 According to the calculation, the drag coefficient <2, so we can see that when the airflow speed <0.8m/s, the porous air distribution plate can meet the requirements of filter cartridge filter. 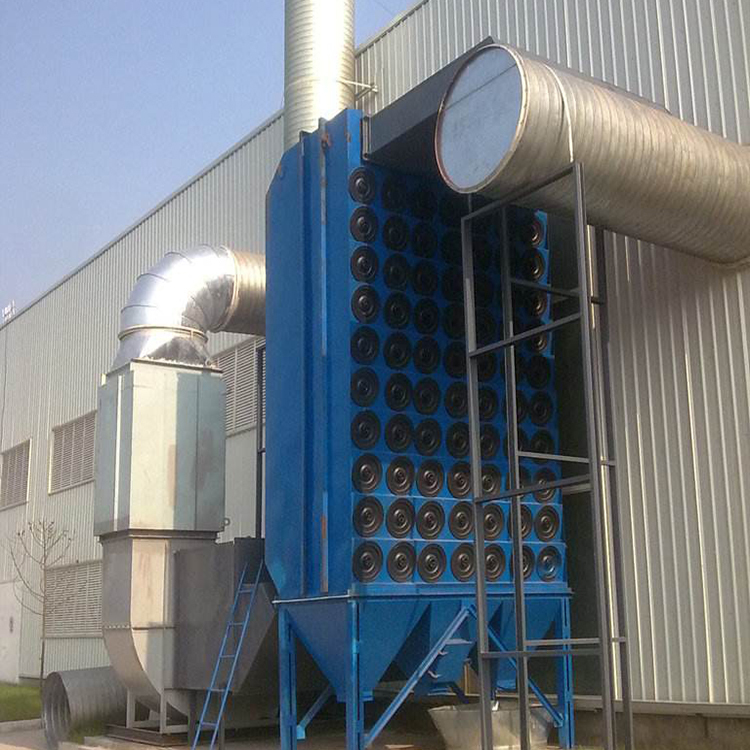 Looking for ideal First Shot Blasting Dust Collector Manufacturer & supplier ? We have a wide selection at great prices to help you get creative. 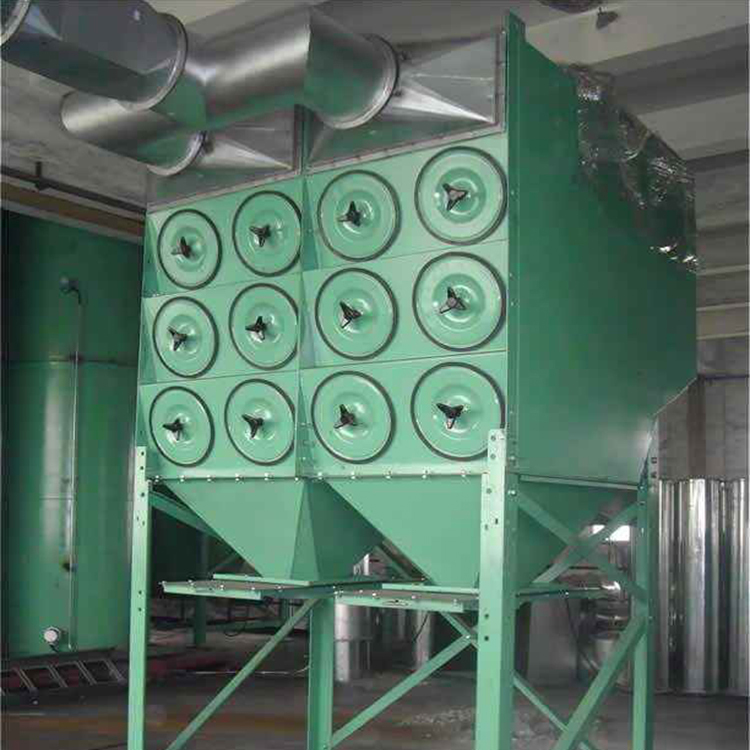 All the Industry Powder Dust Collector are quality guaranteed. 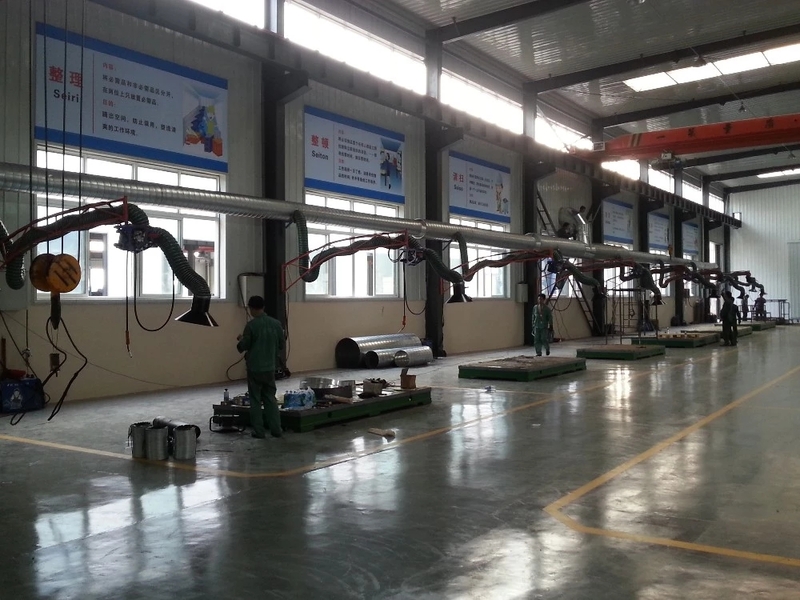 We are China Origin Factory of Dust Collecting System in Power Plant. If you have any question, please feel free to contact us.